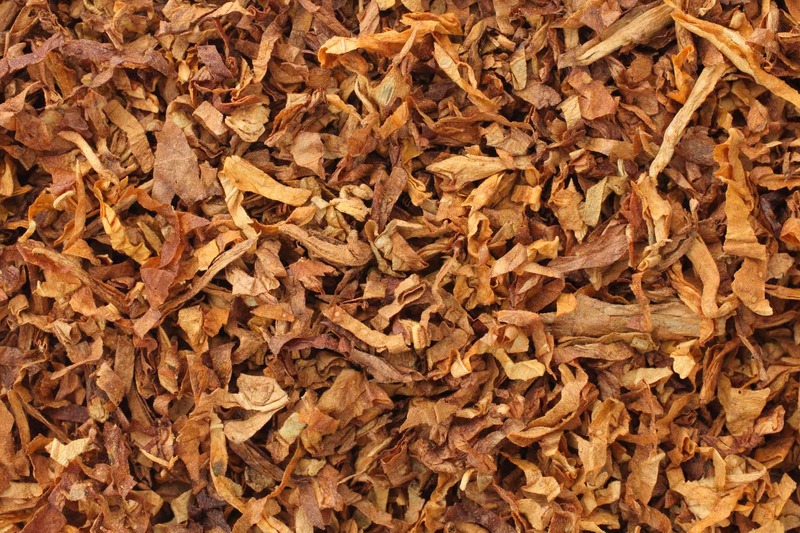 Capital Tobacco” is premium tobacco supplier, and manufacturer of CUT RAG, Roll your Own and SHISHA tobacco. 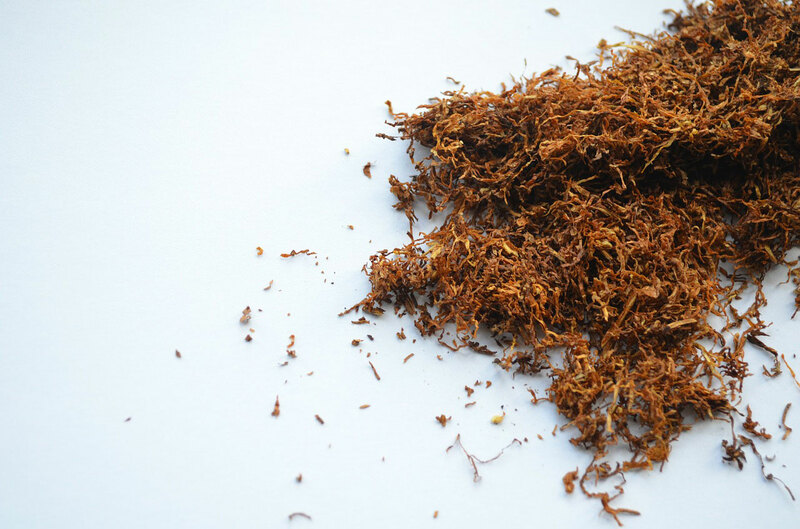 Our blenders are creating unique blends answering every need and demand of our clients, and in our warehouses you may find tobaccos from all around the globe at the best price in the market. 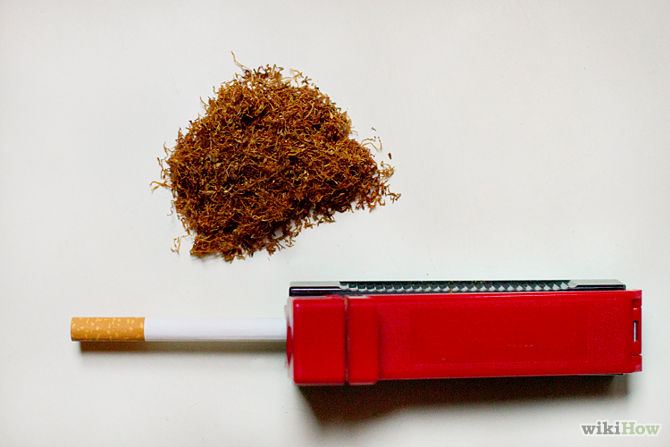 „Capital Tobacco” was established as a trade company in the 90s by a team of specialists with a rich experience in the tobacco sector in Bulgaria. By attracting foreign investments in the company it achieved independence and flexibility in its development. 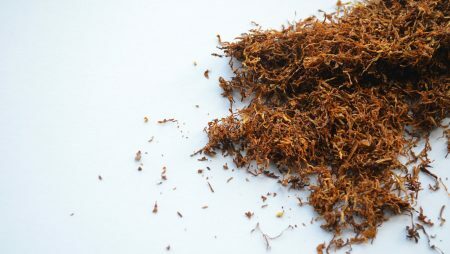 Thus in the last 5 years the company won recognition in Bulgaria in its capacity of a serious buyer and exporter of tobacco from Bulgaria, where we have the chance to take advantage of the necessary soli and climatic conditions, traditions in the production, skills and experience of the Bulgarian tobacco manufacturers. We believe that the successful business is the one that looks purposefully into the future and boldly dreams of development and future success. Such as tobacco trading the manufacturing of tobacco is a large-scale global operation and now we can say that we are а full part of it. Building a factory in the Central part of Bulgaria and becoming a manufacturer aims to bring us a place among the most progressive and active international companies. Our desire to confidently look into the future and outline the opportunities to achieve even higher success, allows us to say that now we open a new page in the history of the Company. Our production facilities are based on all international standards, have advanced equipment and use the latest technologies in the industry. 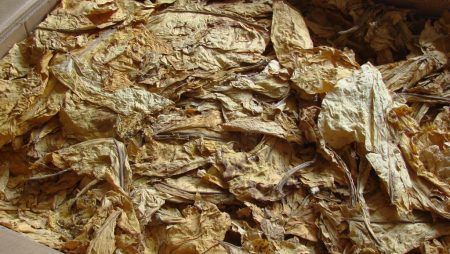 In addition to tobacco manufacturing and supplying, we make Cut Rag tobacco in our own processing factory in Chisinau,Moldova. The factory is dedicated to produce a range of affordable, quality blends. 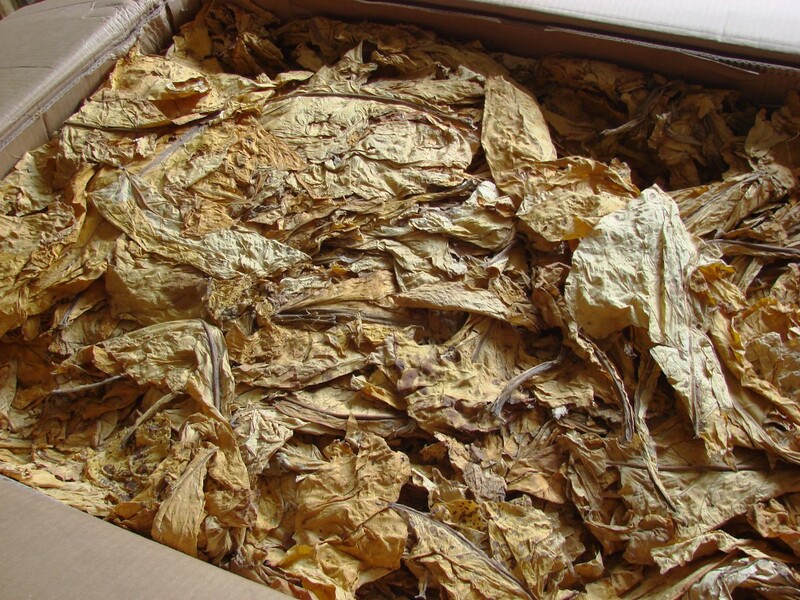 Using carefully selected tobacco and maintaining the keenest eye on processing, our company is able to create a premium selection of cut rag tobacco. We are able to provide blends to meet all customer specifications. 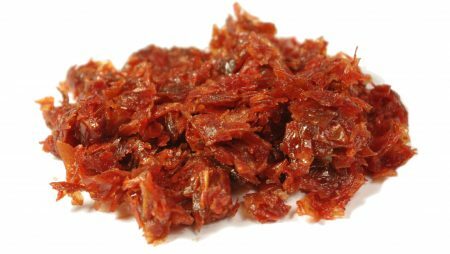 We offer a variety of cut rag options including our own and consistent with the customers’ taste different blends. As a multinational business, we work to ensure that our costs are globally competitive and that we use our resources as effectively as possible. 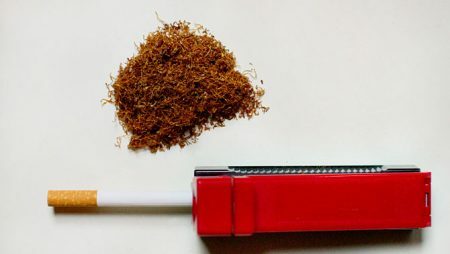 For this purpose CAPITAL TOBACCO opened a branch in one of the most sophisticated, diverse and promising emerging markets in the world-this in South Africa. South Africa has enormous potential as a trading destination: a unique combination of highly developed first-world economic infrastructure with a vibrant emerging market economy. 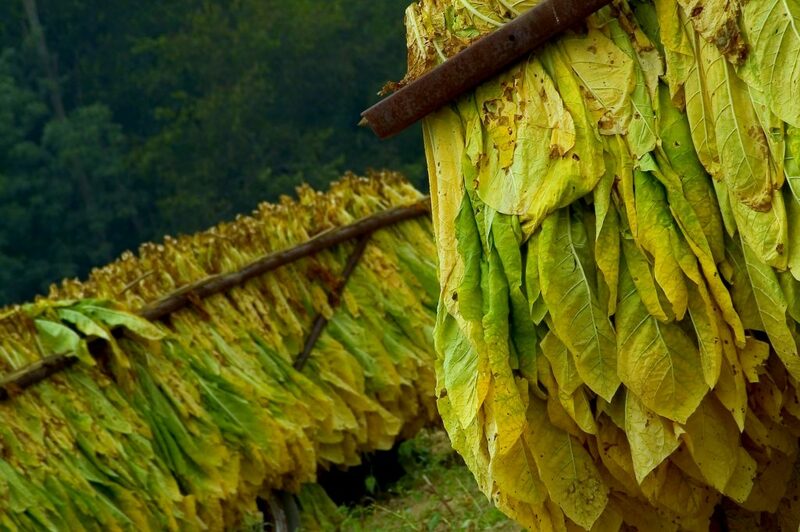 Tobacco grows in more than 100 countries . CAPITAL TOBACCO has built a lot of long-standing relationships with European as well with Latin American, African and East Asian partners. We strongly rely on those relationships while in the same time we keep on acquiring new partners and new markets. Working with tobacco farmers and other suppliers helps us to promote high ethical, environmental and workplace standards across our business. 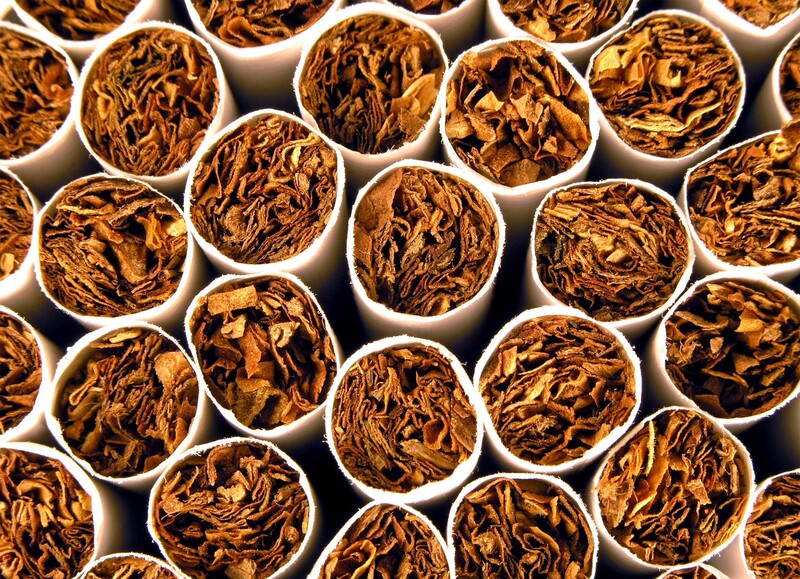 CAPITAL TOBACCO is a modern company offering the highest quality products at the most competitive prices. We have the experience, knowledge and passion to continue to grow and improve in an ever changing industry. It is our mission to develop strong working relationships with our customers throughout the world through proven quality, continuous support and unrivalled customer service.